Cook, cook, cook, clean, clean, clean…. 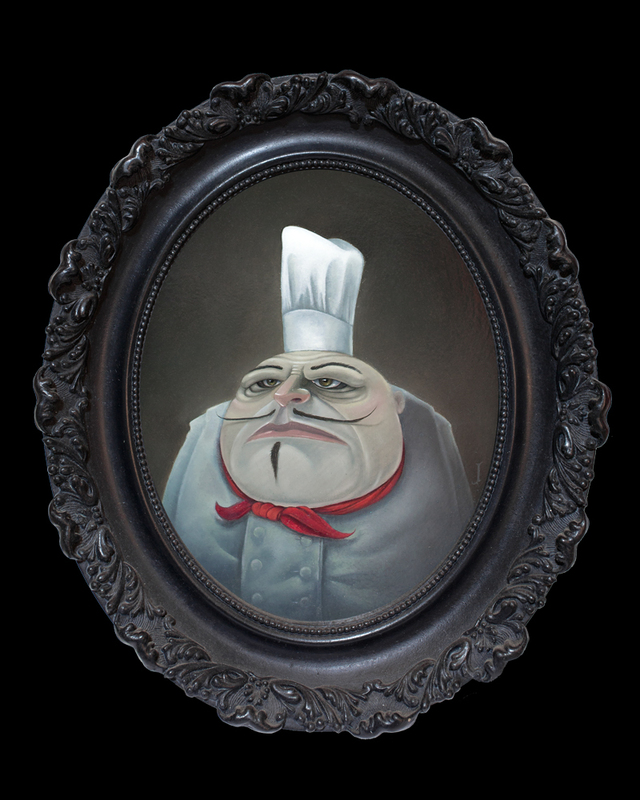 Vito, Vito, Vito… I am not little, I am a Chef, so there! I must cook, I must clean… This is my life…I create the largest meals, I cook for the Kings and Queens, I am large and in charge, see me Cook! After a long night of culinary creation this chef deserves some rest.